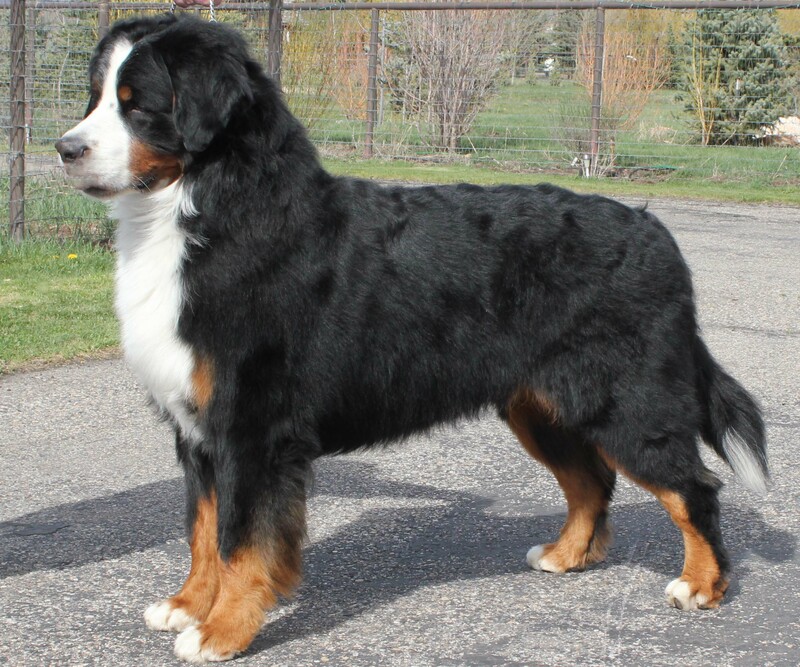 "Bernese Mountain Dogs Powder Keg Farm Utah"
Some of our males are available at stud to qualified females, please contact us if you are interested. 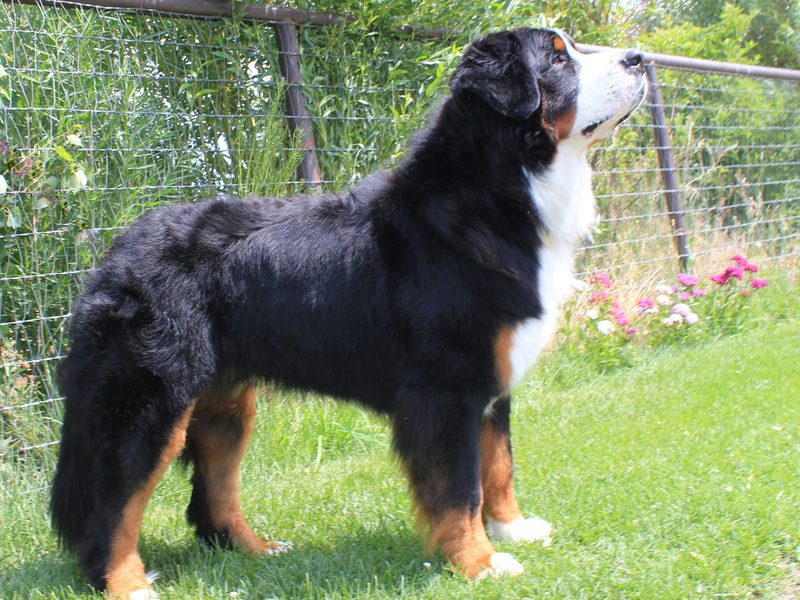 Oliver is from the prestigious Stokerybos kennels in Belgium with an impressive pedigree, Oliver has a marvelous personaltiy, excellent orthopedics and great movement, coat and bone. 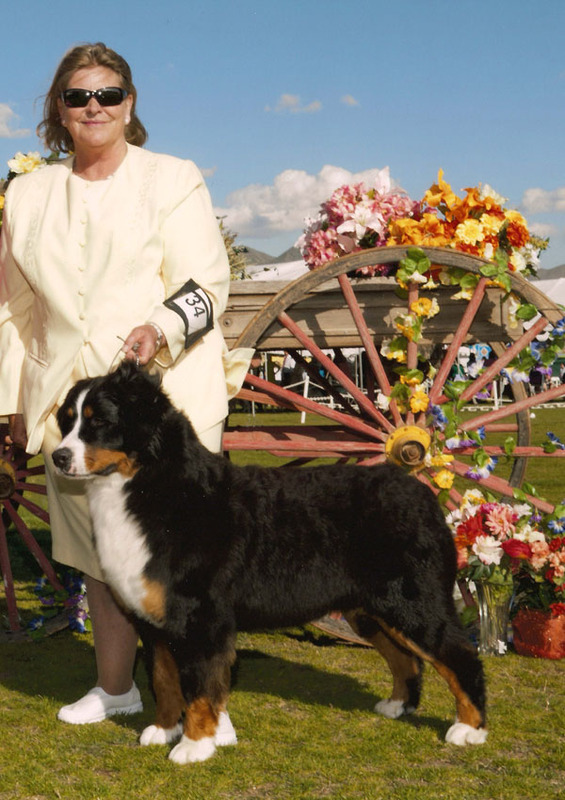 Penny a young dog of our breeding became a champion at only 14 months of age sweeping 3 of 4 majors at the Utah Beehive show. 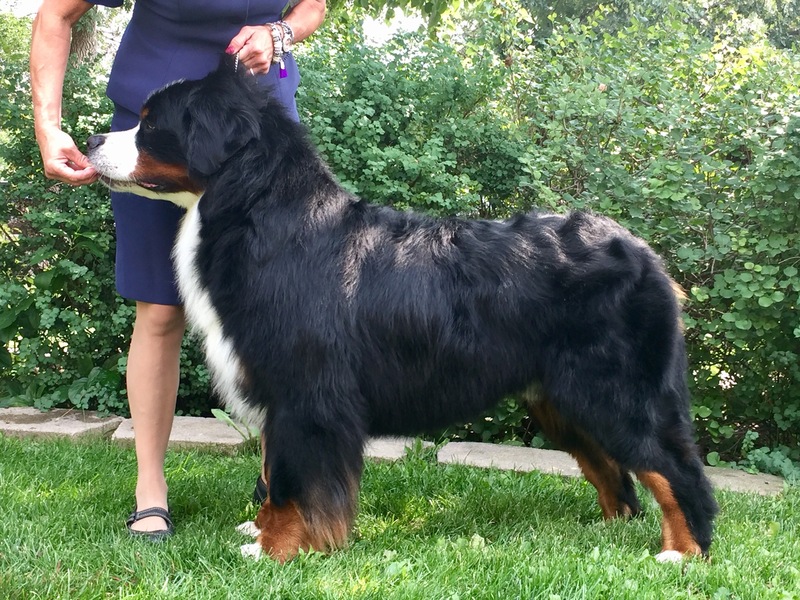 Penny's Russian father is a beautiful boy with a blood line that infuses diversion in our kennel, and Penny's mother is our Cruft's Best of Breed's sister from Finnish and other little used northern European lines. 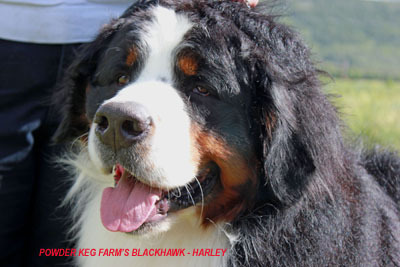 Blackhawk or Harley is a large male at 26 1/2 inches tall and 120 pounds, Harley is a wonderful addition to our kennel. 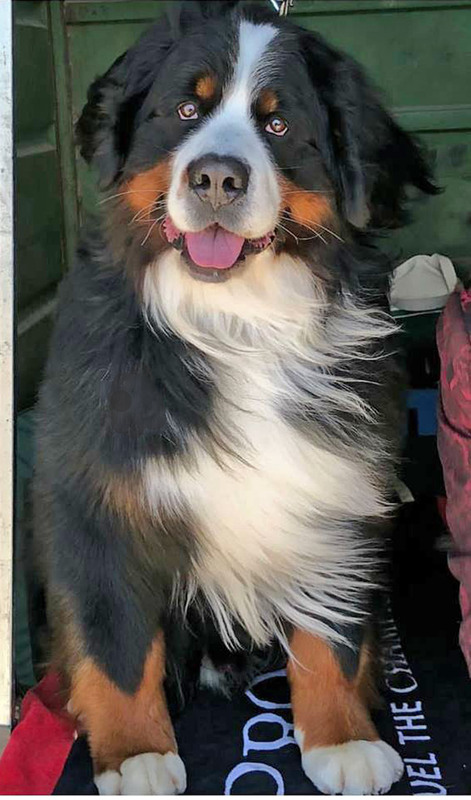 Combining two great European kennels, Stokerybos, with the most show winning dogs in Europe, and Weyenberg, some of the longest lived Berners anywhere, Harley has a happy winning personality. See some more photos of this boy. 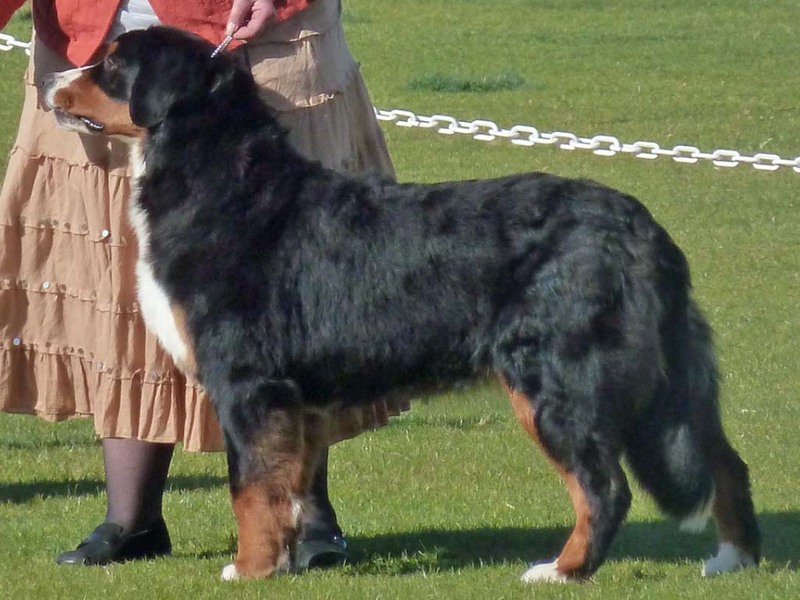 Karmen, a large and beautiful Berner, is from the Stokerybos kennels, direct descendent of many champions including Emerson van't Stokerybos, World Champion 2008, Crufts BOB 2008 and multi national champion. Karmen is now an American Champion and has passed all her health clearances. 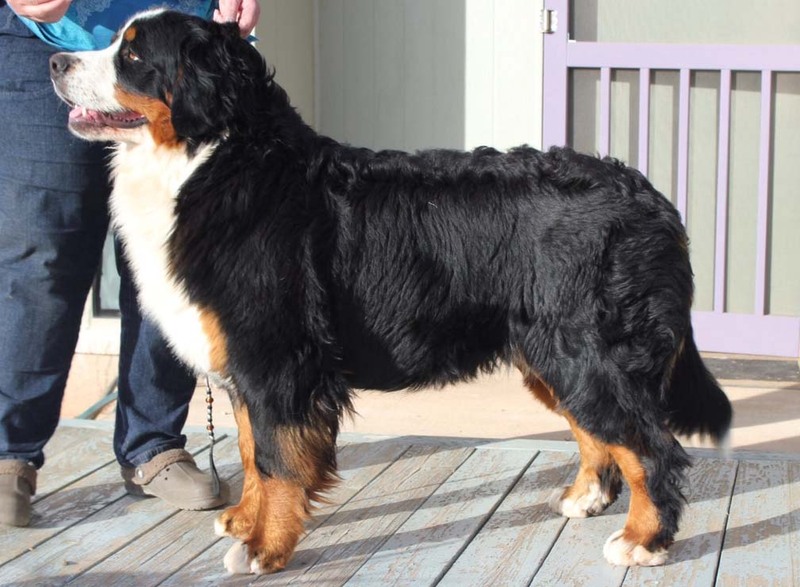 Kokopelli is from the Hiselfoss kennel in Norway, heavy boned and thick coated, Koko is a handsome male with a great character and an impressive pedigree of long lived European champions. Kiki is a son of Beowulf, a large young boy, full of life, double DM clear with excellent orthopedics, Kiki is a joy to be with. 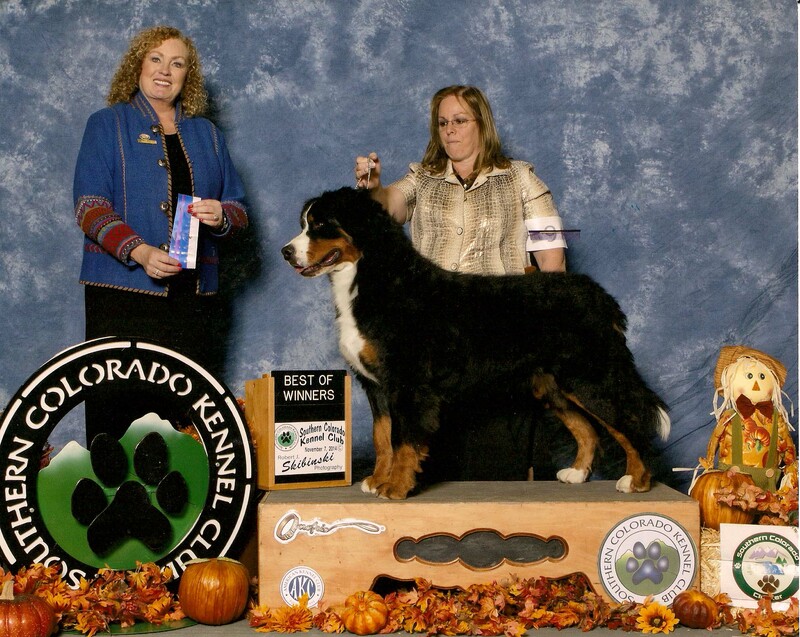 Great movement and coat with large bone Kiki is a great addition to our kennel.